Yay! 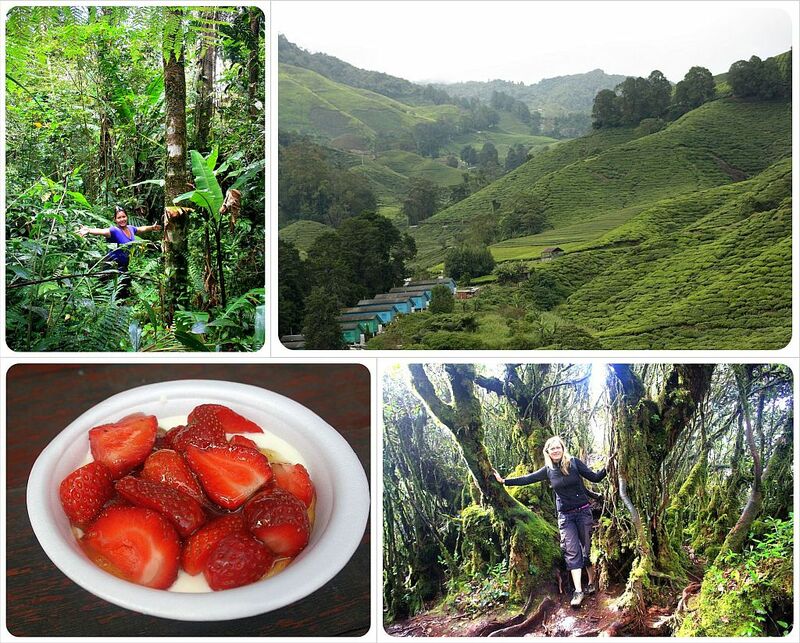 I’m glad you guys loved the Cameron Highlands too. And YES, how could you forget meeting us? Mica – we could never forget meeting you silly! 🙂 But we met you in our 100 days before, not these last 100 days. If you can believe how long it’s been! Crazy, huh? And we still LOVE your tacos. We’ll have to do it again in another part of the world. We miss you guys, too…Say hi to Mike! 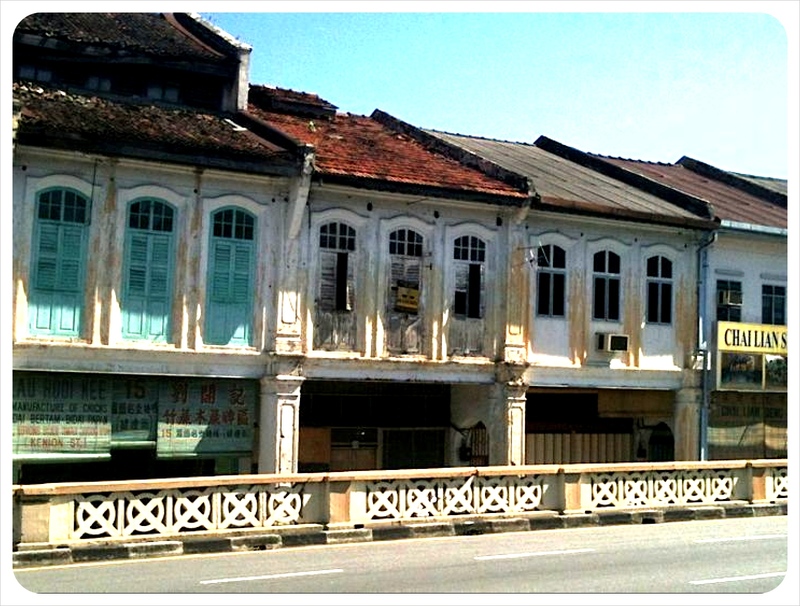 Great to read your reflections on the past 100 days, especially that Georgetown, Penang was one of your favourites. We are actually heading there today 🙂 – can’t wait to explore the place and indulge in some delicious food!. Hope you guys have a great time in India, looking forward to reading about your experiences. Awesome recap! Love the photos, even the one of me digging into the rice and curry. Thanks for not posting the “After” photo though. I still crack up thinking about you guys trying the durian. Here’s to another wonderful 100 days! Thanks Corey! Aaah, the Durian. Maybe we should have mentioned that one as our ‘worst travel moment’ of the last 100 days? 😉 I still crack up too every time I watch the video! 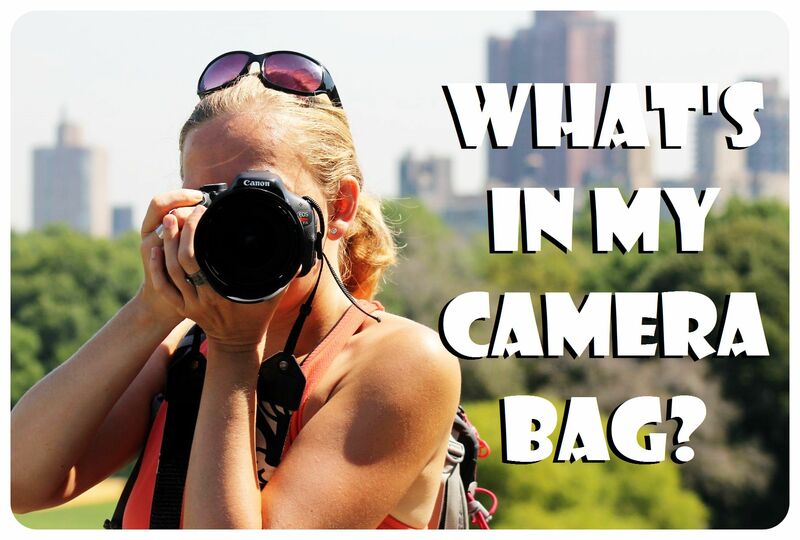 Feel kinda silly asking this but are there tops and flops to meeting other travel bloggers? I’ve never worried about repetition or boring interactions on the road, tiring of the same questions etc… because I always felt that conversation is a two way street. Well, meeting other travel bloggers / online entrepreneurs were definitely ‘top travel moments for us’ – how often can you talk about ‘blog stuff’ or what it’s like to be a digital nomad or how to make money online with your family or friends back home? Sure we meet lots of other travelers too, but they usually don’t really get blogging or are only on a shorter trip. It was great to exchange experiences, tips and advice with like-minded people which we don’t get to do often. Of course you don’t connect with every other travel bloggers but we sure made some fantastic friends in the last 100 days. 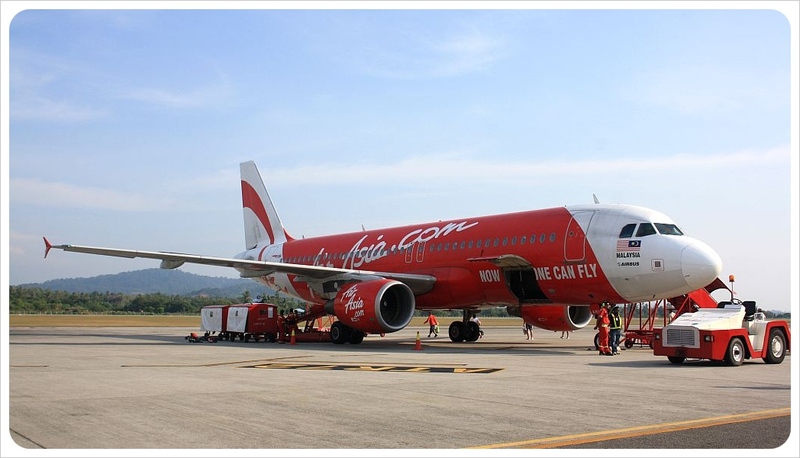 Would love to visit Malaysia! I can’t imagine so many people partaking in Thaipusam. 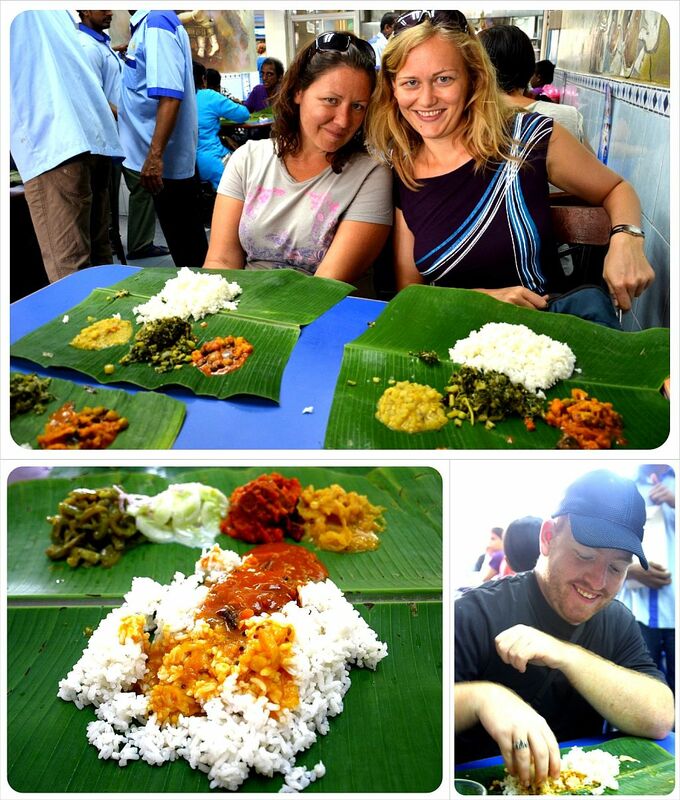 Malaysia was fascinating – love the mix of cultures everywhere & Thaipusam was just amazing. I think I’d have felt pretty claustrophobic though in Kuala Lumpur with 1 million people- Penang was a good amount of people, it never felt too crowded. Hope you get to visit Malaysia one day, Don! It was so lovely to meet you as well!! After several failed attempts around the globe, I’m really happy we were able to connect! 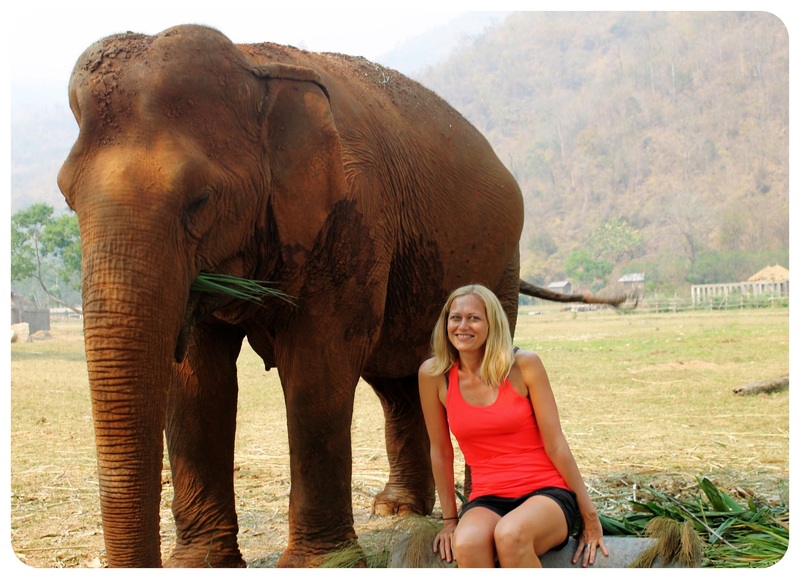 I still haven’t found that “All you can eat CAKE” place in Chiang Mai you were talking about though!! See you again someday soon 🙂 Happy travels!